WHY HIRE US AS YOUR INVESTIGATORS? BECAUSE YOU WANT ANSWERS AND YOU WANT TO WIN! As an experienced former Assistant District Attorney in the Bronx, New York District Attorney’s Narcotics and Homicide Divisions, I have the skills, experience, and knowledge enabling the gathering of evidence to put a compelling case together which will be effective in court. Whether you are a large Corporation, an Individual with an Attorney, or a Pro Se litigant without an Attorney, we will assist you in obtaining the evidence that will answer your questions and enable you to win in Court—if necessary. 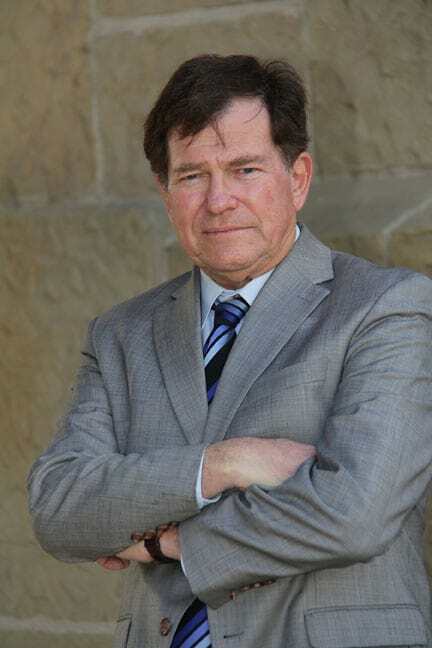 Of the 7,500 licensed Private Investigators in California, Keith Krasnove is the only one with the designation as a Certified Professional Investigator (CPI) and Certified Protection Professional (CPP) and a law degree. He has testified in Court many times and is a persuasive witness who will present the evidence that we obtain to convince the Judge or Jury that you should win your case. To provide all of our individual and corporate clients professional investigative resources and litigation support, giving the client the best opportunity to prevail whatever the circumstances. Fraud Investigations – Business Investigations – Corporate Investigations– We will obtain evidence admissible in court of the identity of the perpetrators and the methodology and scope of the fraud or theft, whether it is physical property or intellectual property. Background Investigations – We can find out anything about any person or business in the United States. We provide competitive intelligence. We conduct field investigations and surveillance in addition to database searches. We conduct asset searches and we can discover real estate, cars, boats, planes, bank accounts, and brokerage accounts. We find missing persons. Family Law Investigations – We will obtain evidence in child custody, divorce, and spousal support cases. Litigation Support – We will obtain the evidence you need in court to prove your case and impeach the credibility of adverse witnesses. Call Us for a Free Consultation. When we meet and obtain your facts, we will create an investigative plan and execute it to accomplish your goals. We have the skills, experience, tenacity, and imagination to obtain the information you want and, if necessary, win in court—and winning is everything! You can pay by check, cash, or Visa, MasterCard, and American Express. We operate, answer the phone, and work 24/7/365.